Annelie Forsberg has been appointed new CFO of Lindex and member of the management group. Annelie has solid skills and experience from retail and will start her new position shortly. Annelie Forsberg has long experience of both strategic work and financial management. In recent years, she has held several leading positions such as CFO of NetOnNet, CEO and CFO of Lagerhaus, CFO of Intersport and CFO within the ICA Group. Initially Annelie has a background in accounting and has in recent years worked parallel with own family companies. I am very happy to welcome Annelie Forsberg to Lindex. 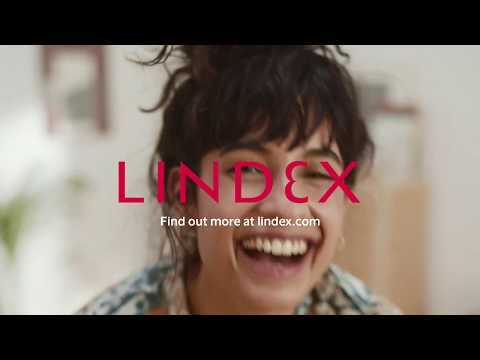 Annelie will have a key role in Lindex continued development and growth, where her solid financial background as well as broad expertise and industry experience will be a great asset and driving force for us, says Susanne Ehnbåge CEO of Lindex. Annelie has a long and broad experience within all aspects of economics and finance. Annelie has focused on creating long-term profitability as well as driving strategic change and efficiency work to meet the changing customer behavior. “It feels great and exciting! Lindex is an attractive and globally expanding brand that is in an interesting development. 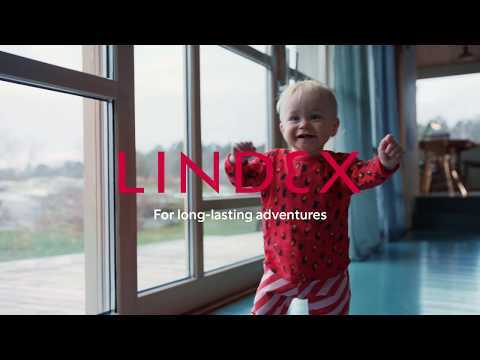 Lindex strong vision and the company’s values is something that I share. I look forward to becoming part of Lindex competent team and contributing to the company’s continued profitability growth and development”, says Annelie Forsberg.